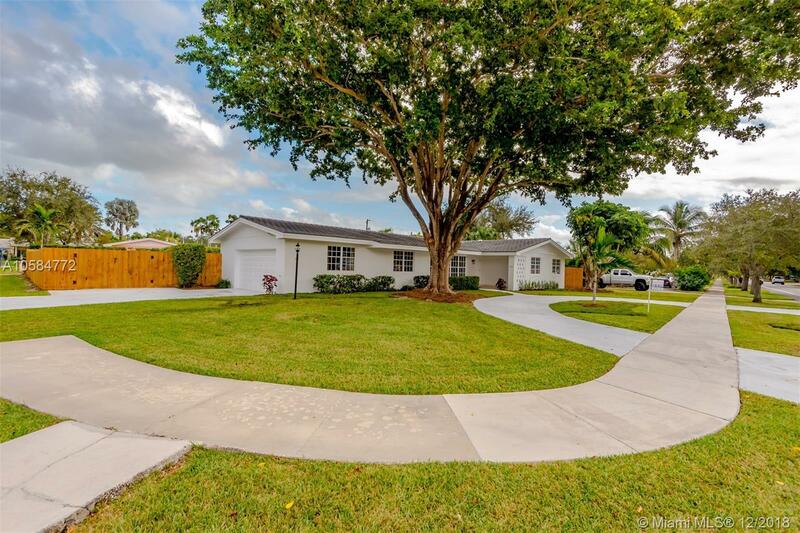 Renovated home on corner lot in Palmetto Bay!!! Brand new roof, rooms, kitchen and landscaping! Large four bedroom house has been given a great modern feel sure to fit any family's wants. Home also features very large back yard and great pool area.